18 April 2019, Algiers, Algeria. 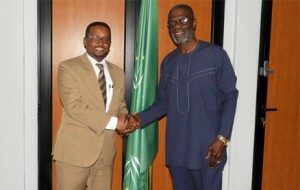 The African Union Ethics Office conducted an annual Mandatory Ethics training for the staff of the African Union offices in Algeria. 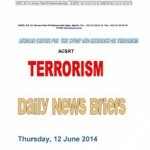 The training was held at the African Centre for the Study and Research on Terrorism (ACSRT). 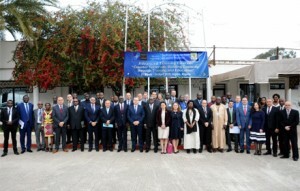 The North Atlantic Treaty Organization, in collaboration with the African Centre for the Study and Research on Terrorism (ACSRT/CAERT), organized a course on “Counter Terrorism Capacity Building through Training and Education”, from 31 March – 04 April 2019 at the ACSRT HQ in Algiers – Algeria. 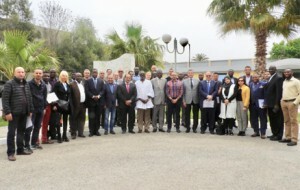 The five-day course was attended by participants drawn from Algeria, Burkina Faso, Chad, Cote d’Ivore, Mali, Mauritania, Niger, Nigeria, Tunisia, UFL (unite de Fusion et Liaison du Sahel) and ACSRT staff. 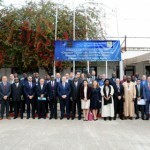 The course highlighted international cooperation as well as a human security response approach to preventing and countering violent extremism and terrorism. 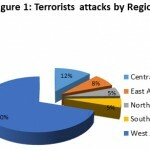 It also stressed legal obligations and respect for human rights. 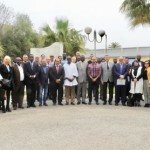 The course provided an opportunity for the participants to share views on the field challenges to the prevention and countering violent extremism and terrorism in the Sahelo-Sahara as well as Maghreb regions. 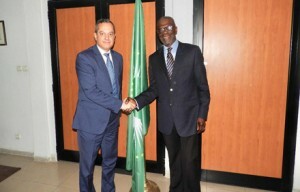 On Monday, 25 March 2019, Colonel Carloz DIEZ DE DIEGO, the Defence Attaché of the Kingdom of Spain to the Democratic and Popular Republic of Algeria paid a courtesy call on AU Special Representative for Counter Terrorism Cooperation/Director ACSRT, H.E Larry GBEVLO-LARTEY Esq. at ACSR head office in Algiers, Algeria.